Director Tim J. Brown along with Momentum Pictures releases Devil in the Dark (2017) in movie theaters and on VOD this upcoming March 7, 2017. 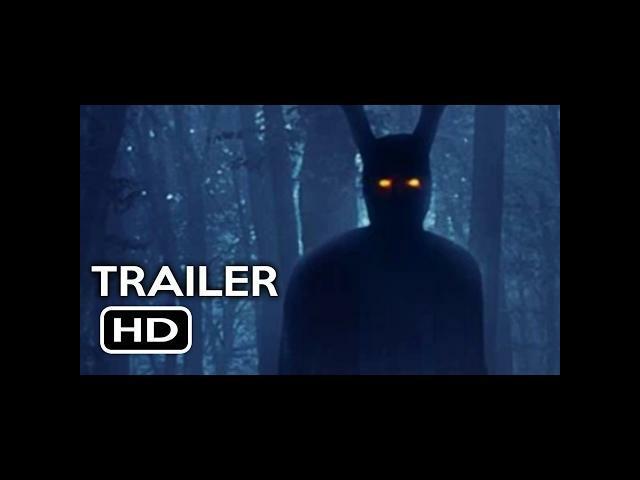 Another creepy looking film that may feature a little more than the usual movie of this type as teased by the final seconds of this movie trailer . Dan Payne, Robin Dunne, and Briana Buckmaster star in Devil in the Dark. When estranged brothers Adam and Clint attempt to reconnect over a week-long hunting trip in remote Washington State, they find the tables turned by a mysterious presence lurking in the forest. Convinced that they are now besieged by a supernatural presence, the siblings begrudgingly agree on only one thing: they will have to put aside their differences and work together if they plan on making it out of these dark woods alive.